2018 is behind us. Before starting the new year, it is time to sum up what you achieved in the year that has passed. 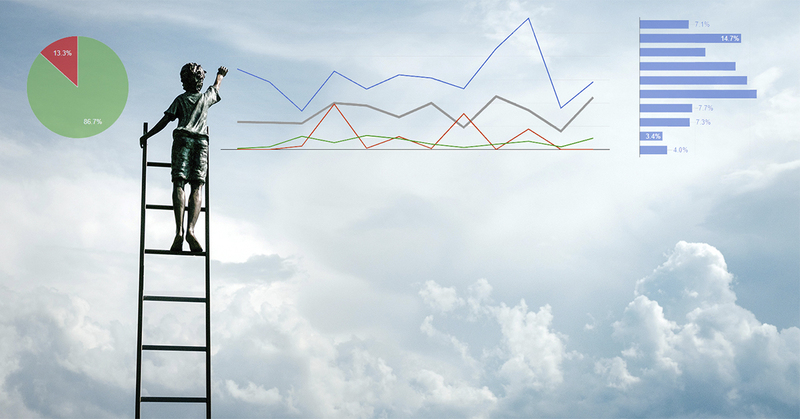 How effective was your Facebook page? How many people viewed your content? How many clicked your links? How popular were your videos? 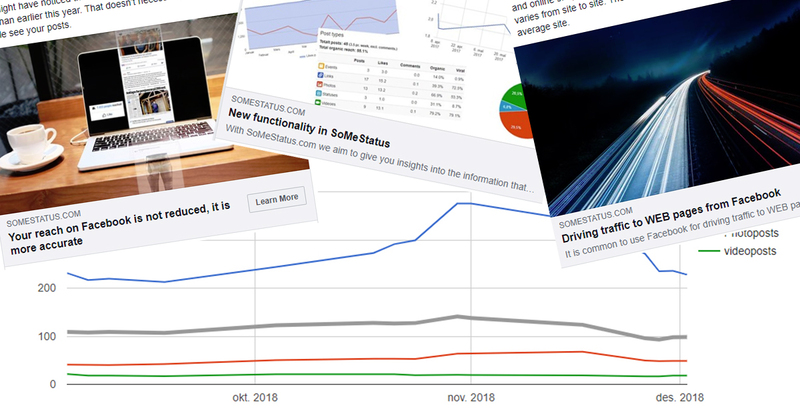 The SoMeStatus Pagereport 2018 analysis will give you the answers. How effective are your Facebook posts? Nearly two thirds of all Facebook posts are linking to a web page, aiming to drive traffic to the page. The effectiveness of these posts should be on the top of your list of measurements. We have now upgraded the analysis of posts with links on SoMeStatus.com, making it easier for you to se how the effectiveness of your posts evolves over time. A study of Norwegian Facebook posts show that organic reach increased in the first 6 months of 2018. 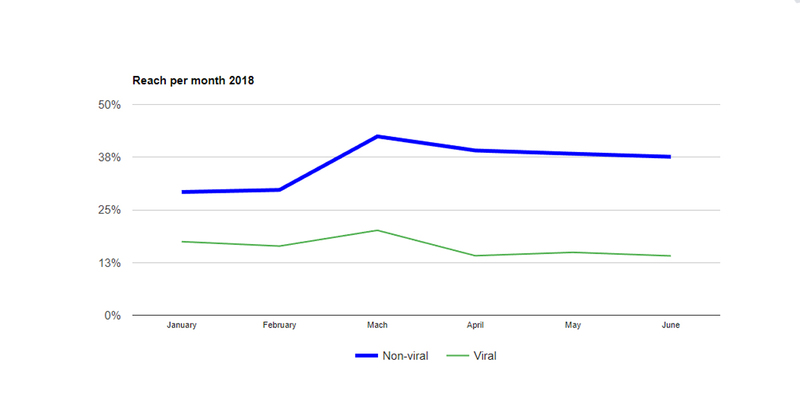 Viral reach decreased in the period, but a sharp increase in non-viral reach more than offset the decline. How did your page perform in 2018?